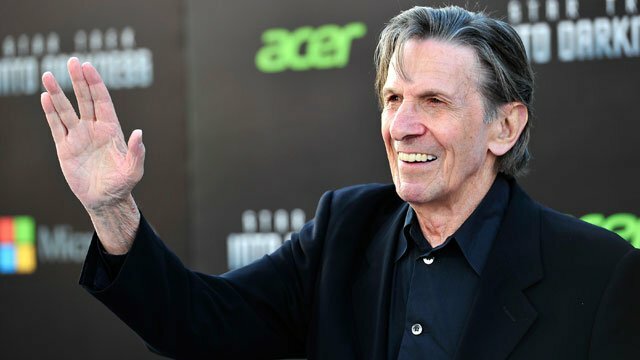 We at the Blog are sadden by the passing of actor Leonard Nimoy. 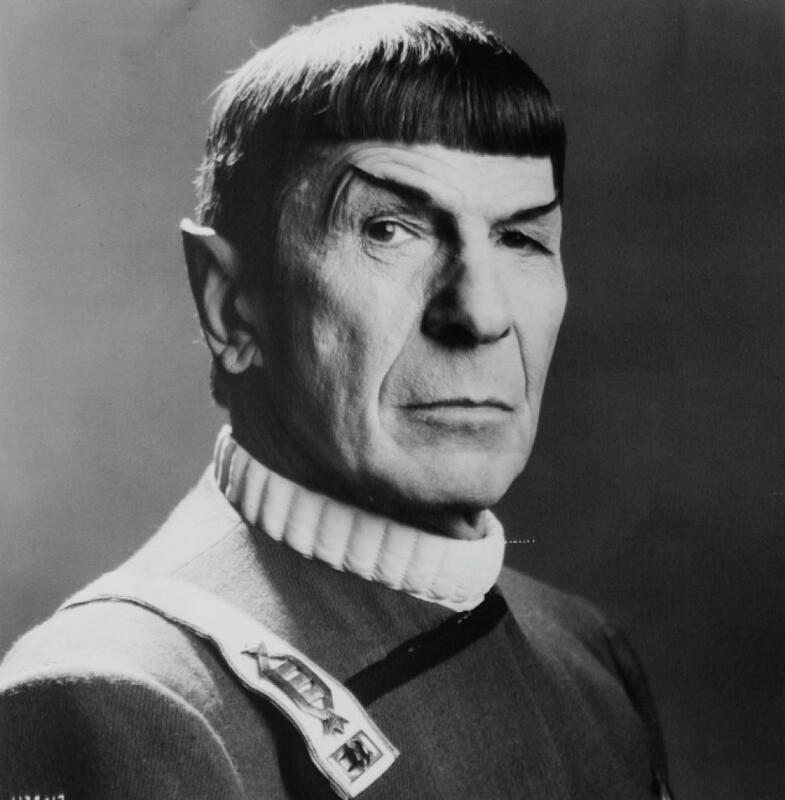 He is best known as the character Spock from the ‘Star Trek’ series. Our condolences to his family, friends and to the millions of fans of his.